I had an interesting discussion with my friend about my sneaker and suit post. The truth is some dress shoes are very comfortable. In fact some dress shoes are equally, if not more comfortable than sneakers. So I wanted to post about one brand that does it well. 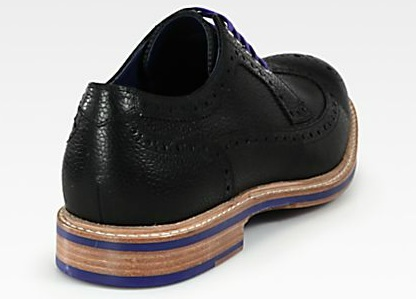 Cole Haan is one brand I can fully endorse. 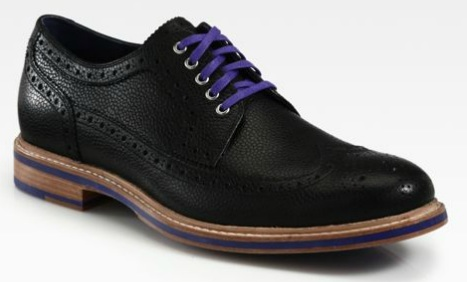 Using sneaker technology created by its former owner Nike, Cole Haan combines style and comfort. 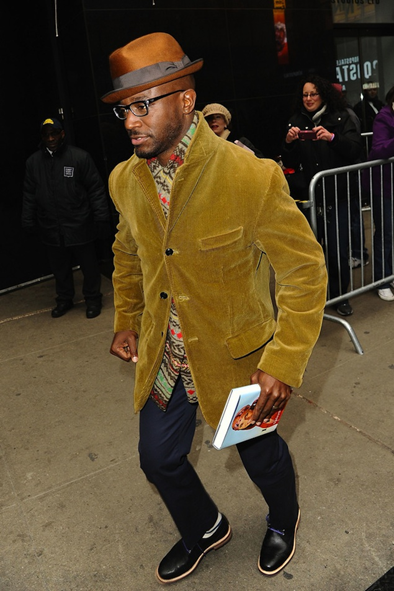 Below Taye Diggs sports a pair of Cole Haan Cooper wingtip oxfords ($280). Reblogged this on SFD men. 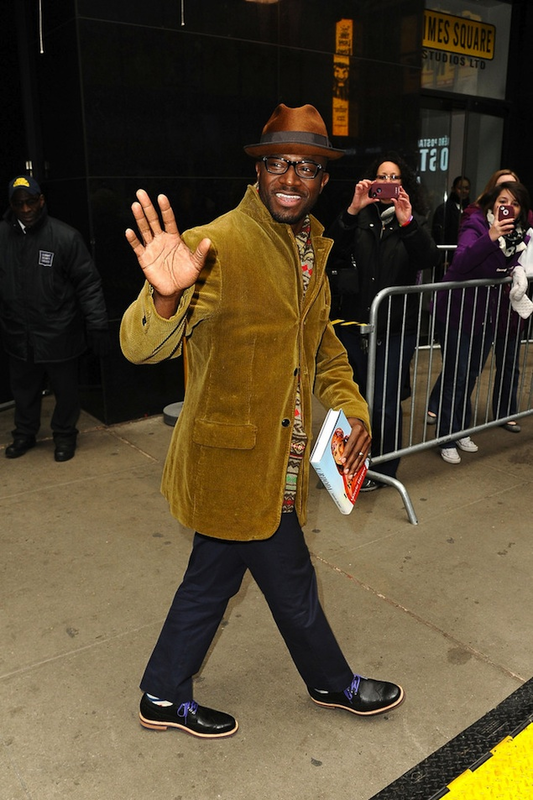 Pretty damn fly. But black shoes just don’t do it for me unless they’re aged or composed of a unique material. I really enjoy reading your blog also. Yeah! Great post on pocket squares too, I reblogged it. I have to agree! I find many dress shoes to be just as comfortable as sneakers. These are amazingly stylish. 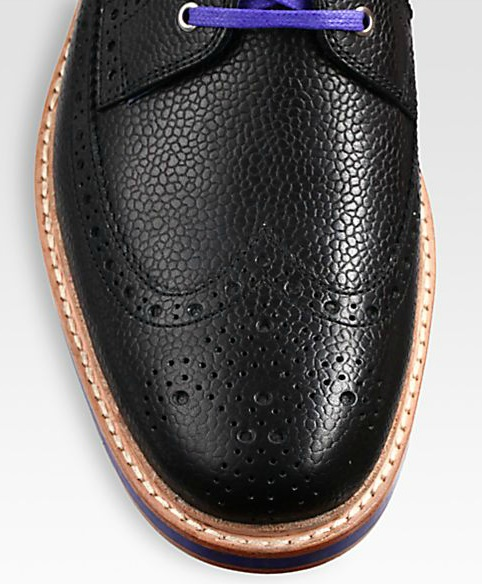 As my friend was saying… you may have to pay a little more for them but there are some very comfortable dress shoes out there.